Dining at Coriander Leaf is akin to taking an unforgettable culinary journey through Asia, where memories of authentic flavours and journeys are evoked as friends, loved ones, and dining companions share in an exceptional sensory experience together. 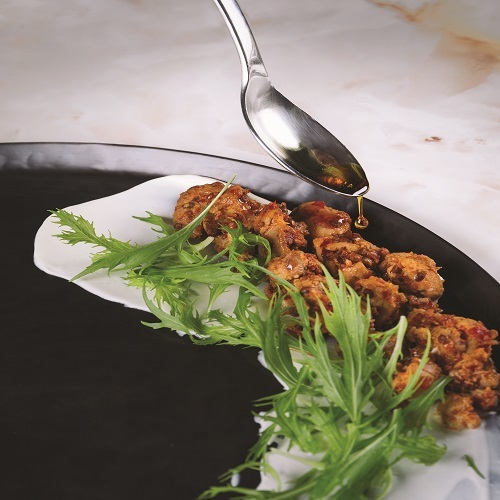 Established in 2001, the Coriander Lead brand is one of the most recognized names in Singapore’s food and beverage industry, and with its delectable Pan-Asian cuisine, it comes as no surprise! All other orders are subjected to additional charges at a-la-carte pricing. Offer is not valid on special occasions or public holidays. Offer is valid for 1 redemption per table only. Offer cannot be clubbed with any other ongoing card or in house promotions, discounts or privileges. The lower priced main course will be deemed complimentary. Offer needs to be informed of upon arrival and will not be honoured once the food has been ordered. Offer is not valid on takeaway or delivery. Offer is valid for dine in customers only.